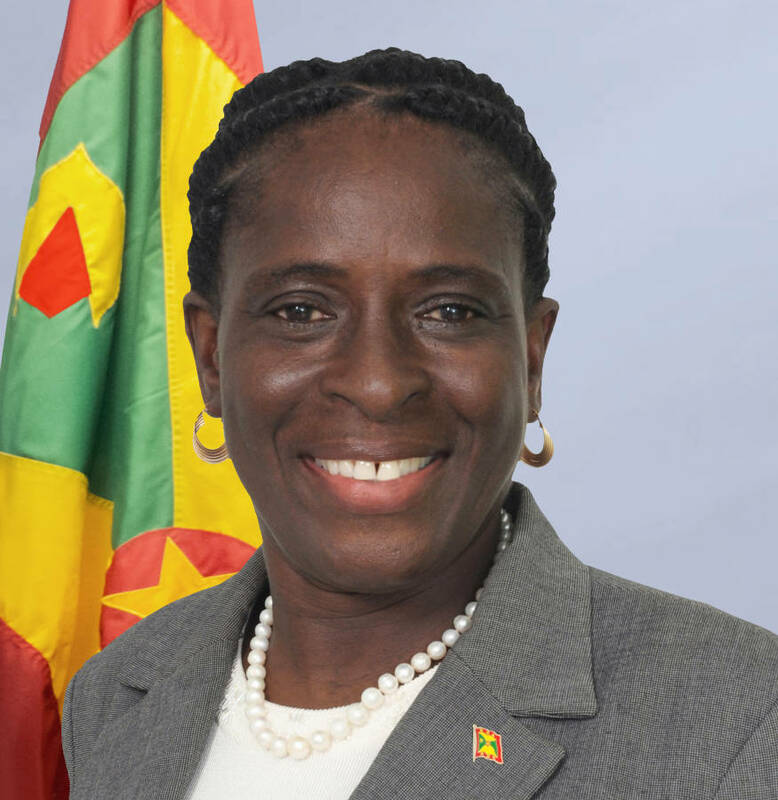 Dr Clarice Modeste-Curwen, Health and Social Security Minister is attending the 67th World Health Assembly (WHA) which began in Geneva, Switzerland on 20 May. The 6-day meeting is the highest decision- making body of the World Health Organisation (WHO), and is attended by delegations from all WHO member states. 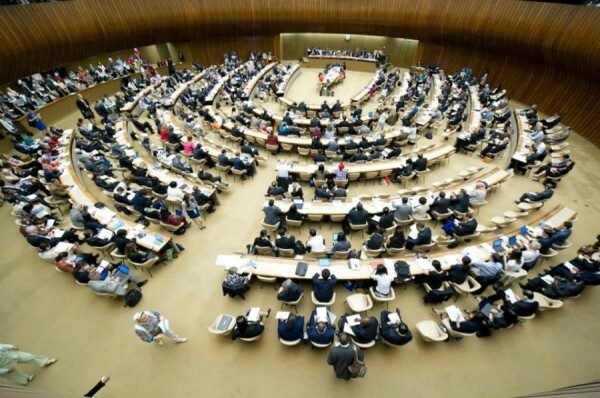 The WHA discusses issues related to reforming WHO and improving the process of decision making within its various departments, in addition to combating common diseases and improving health practices and health institutions. On Monday Dr Modeste-Curwen participated in a caucus of CARICOM Health Ministers, which considered health related matters of importance to CARICOM, urgent regional health matters of ministerial importance, and opportunities for joint action at the assembly. Dr Modeste Curwen returns to Grenada next Monday. Minister of State in the Prime Minister’s Ministry with responsibility for Implementation, Senator Kenny Lalsingh is acting Health and Social Security Minister.